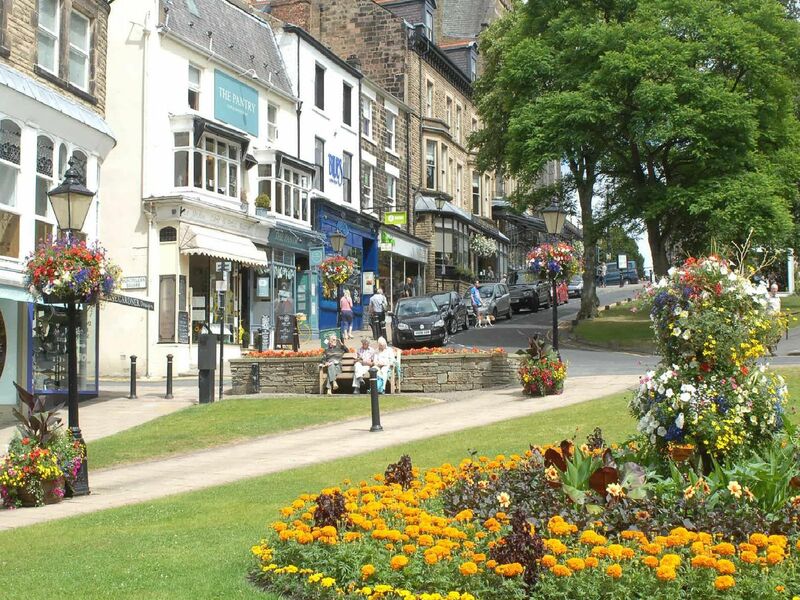 We're spoilt for choice when it comes to eating out in Harrogate, and there's plenty of Italian restaurants. The restaurant describes itself as "cosy, romantic, still family orientated, rustic, traditional and with authentic home cooked cuisine from Puglia South of Italy." Al Bivio's say "We have always believed in offering good value for money with our Italian food and drinks, using where possible locally sourced ingredients from near Harrogate or ingredients imported from Italy"
Gianni's describes itself as having a menu "based on simple Italian classic food where the taste and quality stands for what they believe in." They promise a "true Italian experience." The restaurant describes its menu as being fresh, organic, with the food being prepared in a simple manner with a traditional (authentic) style.